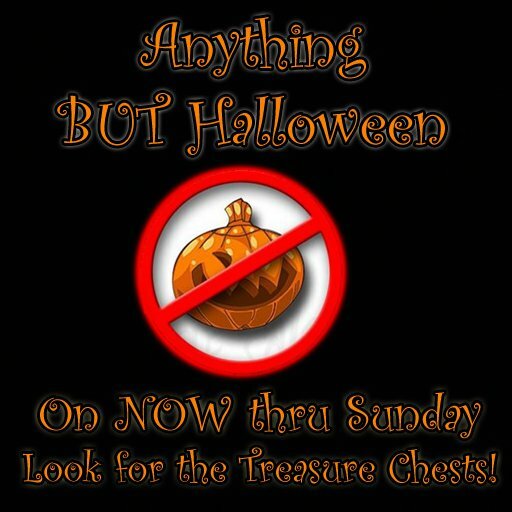 Anything BUT Halloween Hunt on this weekend at Paradise Landing. Everything in the hunt is set to 0$L. Building materials from a number of talented designers, need I say more? 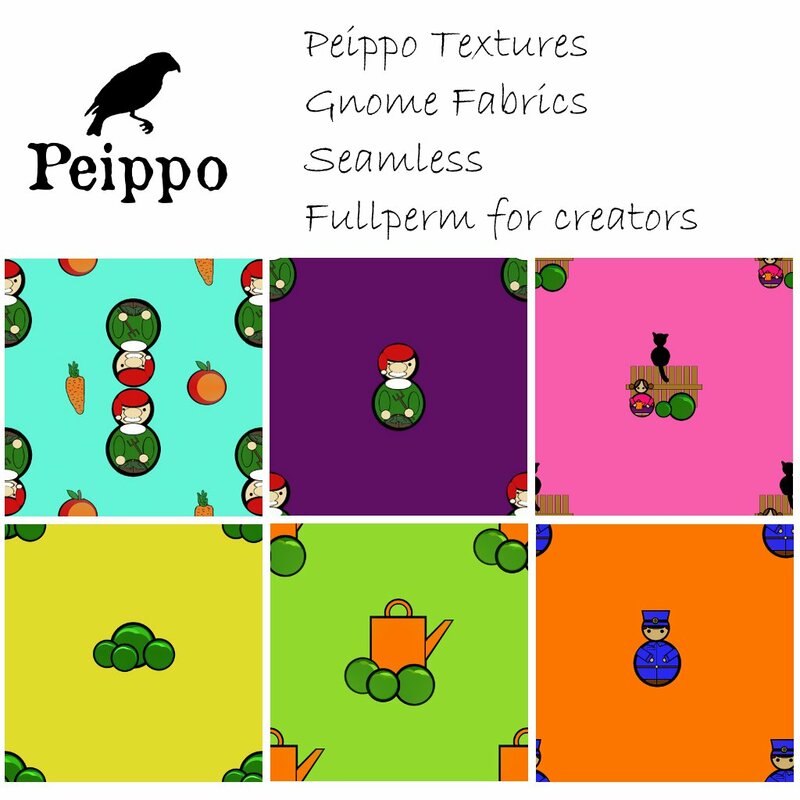 Peippo is participating with this texture set called Gnome Fabrics.